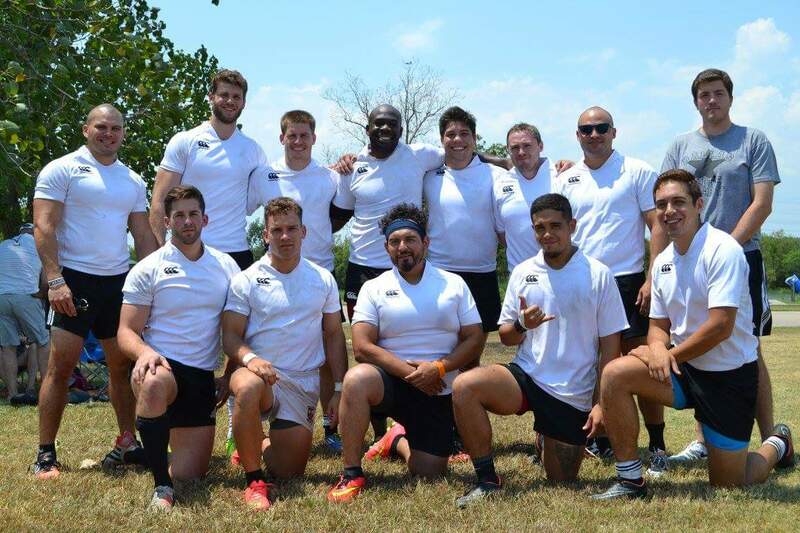 Congratulations to the HURT Sevens Squad on a successful Saturday at the Space City Sevens in Clear Lake. They were undefeated when the tournament was shutdown due to lightning in the area. 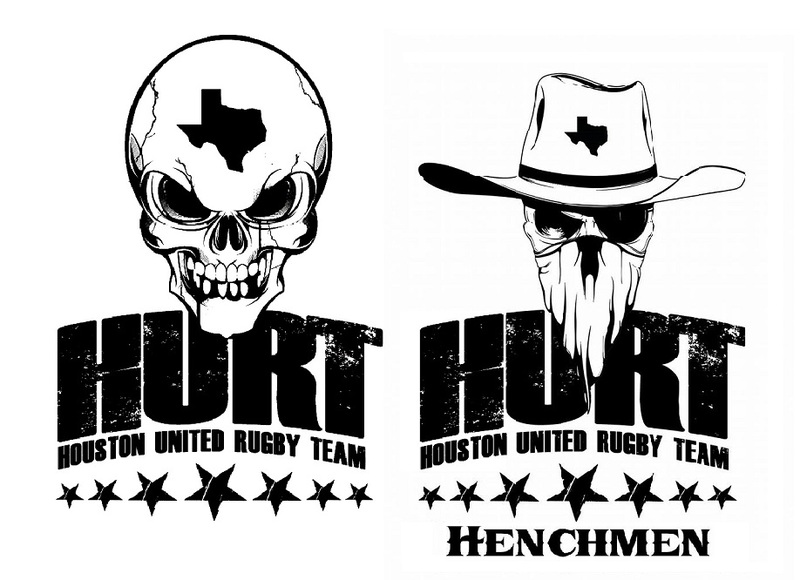 This tournament concludes a very strong Sevens season for HURT. The 2015-2016 XV’s season will begin this fall and training will start in the up-coming weeks. Check back for updates.